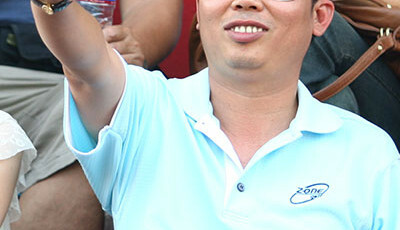 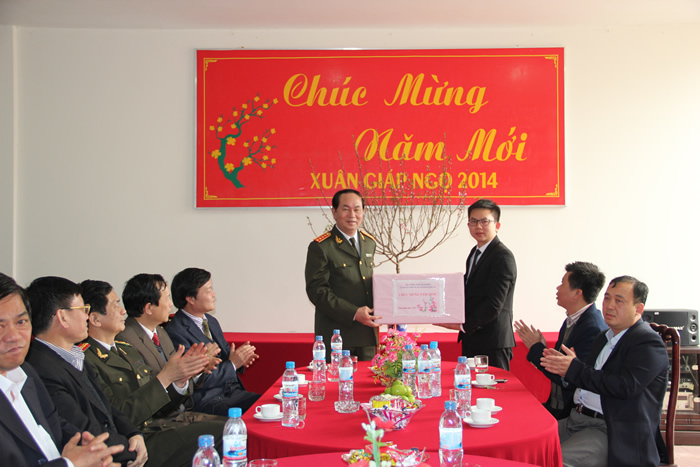 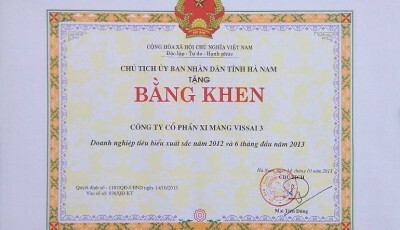 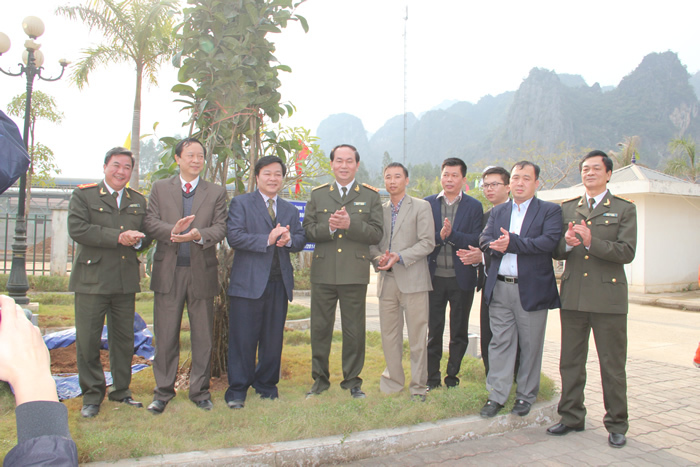 On the morning of 28 January, Great General Tran Dai Quang, member of the Political Bureau, Minister of Public Security led the delegation of Ministry of Public Security to pay a visit and talk and make New Year wishes to all cadres and staffs of Dong Banh Cement Joint Stock Company (Vissai Lang Son). 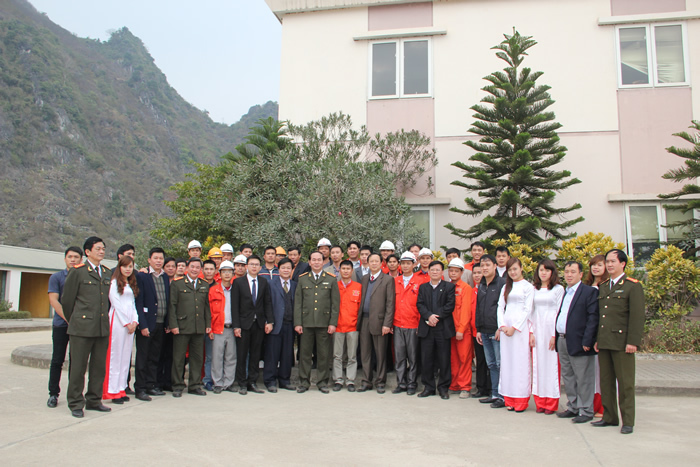 At the meeting, leaders of Lang Son Vissai Cement Company summarized the situations, results of production business in 2013 and production movement to ensure social security at locality as well as contribute to the safeguarding of the country. 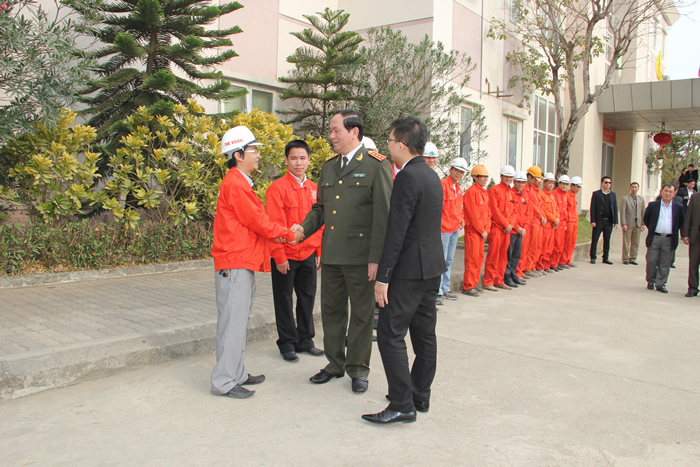 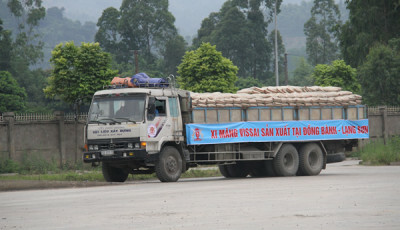 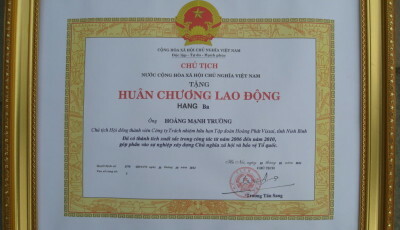 Addressing and talking to cadres and staffs of Vissai Lang Son, the unit of plenty of achievements in production, business and entire population movement to protect national security, Great General Tran Dai Quang, Minister of Public Security acknowledged and praised the achievements gained by the Vissai Lang Son Cement Plant’s cadres and staffs as well as their contributing to the building and safeguarding the national security. 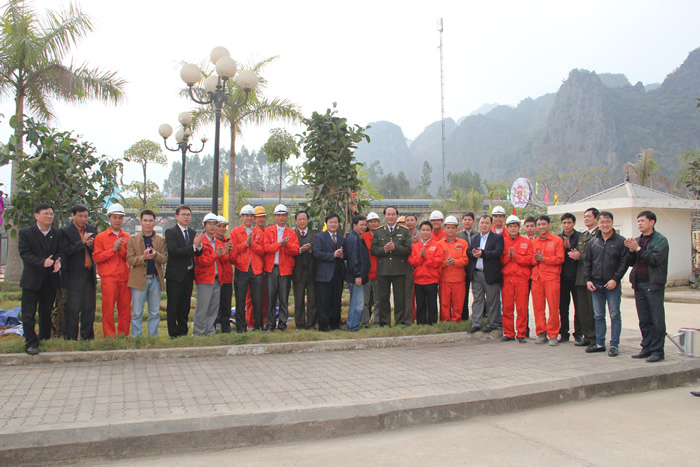 Minister Tran Dai Quang, Mr. Vy Van Thanh, police leaders of Lang Son Province and cadres of Lang Son Vissai Cement Factory. 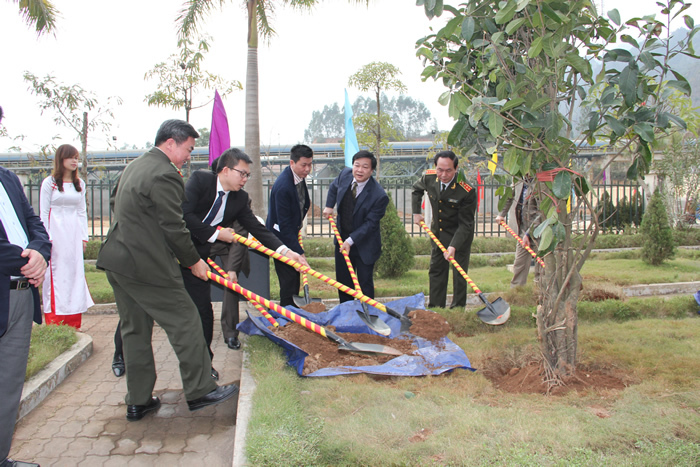 On the same day, the delegation of Ministry of Public Security led by Great General Tran Dai Quang, member of the Political Bureau, Minister of Public Security planted commemorative trees at the Vissai Lang Son Cement Plant. 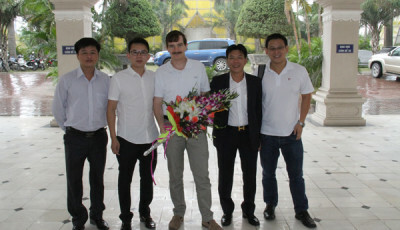 Accompanying with the delegation was Mr. Vy Van Thanh, Deputy Chairman, Lang Son PPC Chairman.